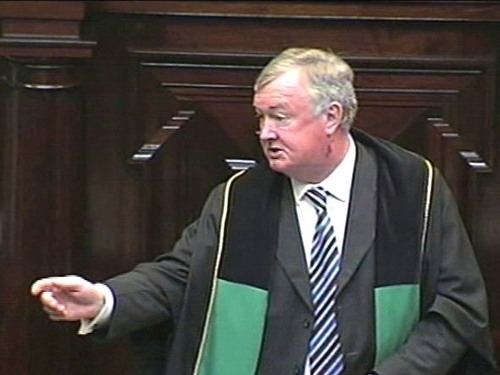 Ceann Comhairle John O'Donoghue has spoken publicly for the first time about the controversy surrounding his expenses while Minister for Arts, Sports & Tourism. Speaking at today's race meeting in Listowel, Mr O'Donoghue reiterated his regret at the high level of expenses incurred by him. However he said they were independently audited, in accordance with Department of Finance guidelines and were legitimate. He said the money was paid to service providers on his behalf and said that he had not profited from it, adding that he had not gone into public life to make a profit. He said he had 'behaved in good faith and with probity throughout'. He said he had explained to the members of the House and that in his view the costs were high. 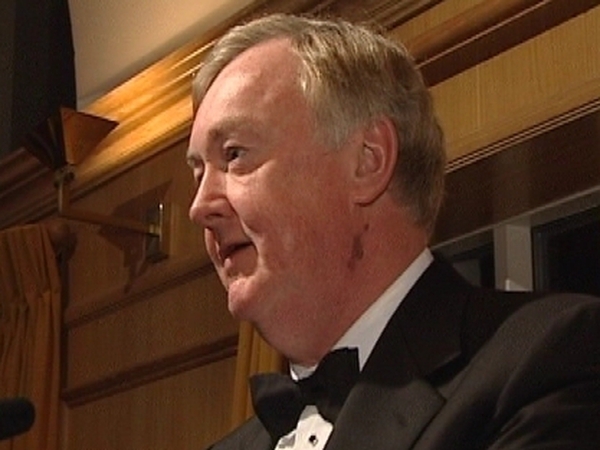 Asked about whether he should make an apology, Mr O'Donoghue said 'in so far as one regrets something, I think that is an apology'.